A weekend packed with extra advancement. 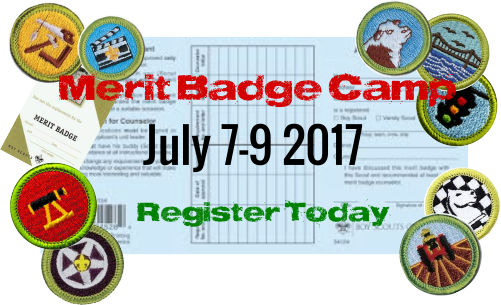 Merit Badge camp is weekend program for boy scouts to gain up to three extra merit badges. Troops or individual scouts should join us if they can't make summer camp or if they can't get enough of it! Seven Mountains combines its cheerful staff, modern facilities, and renowned location to create a one-of-a-kind summer camp experience for Boy Scouts. Register for Merit Badges you didn't know existed and prepare to race the friends you meet around our completely on-property five mile single track bike trail. 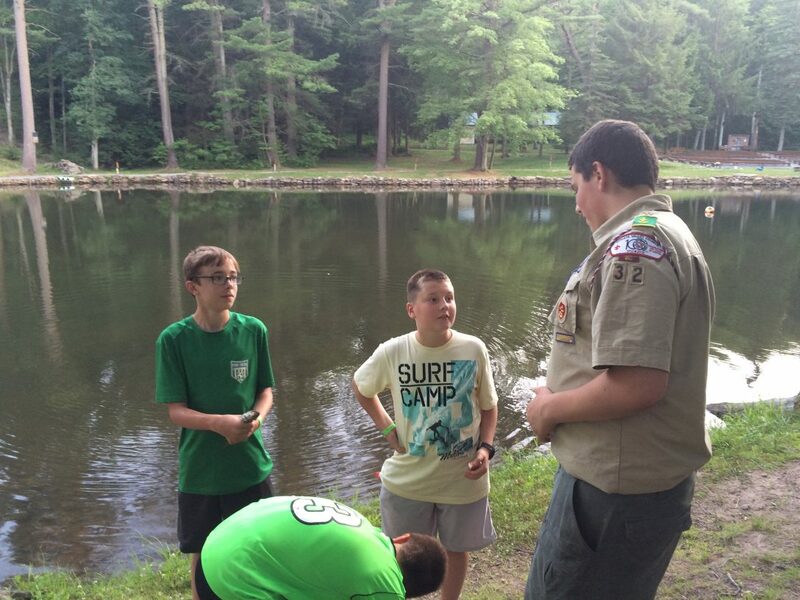 From lifesaving to fingerprinting, find your passion through Merit Badges at Seven Mountains.